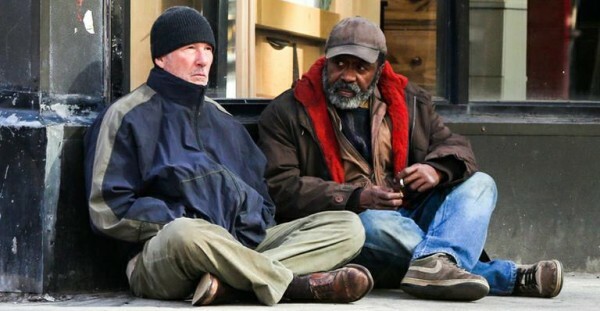 Actor/producer Richard Gere teams up with The Messenger writer/director Oren Moverman for a portrait of homelessness in New York City. George (Gere) is rudely awakened from his slumber in a bathtub by Frank (Steve Buscemi) and thrown out of an apartment that his friend Sheila has been evicted from. George is a nuisance in Frank’s eyes, in fact he’s a nuisance to most people. Nurse Maire (Geraldine Hughes) tells him he can sleep in the ER waiting room but an orderly countermands her compassion. Private schoolboys and frat boys mock and prank George when he’s at his most vulnerable. 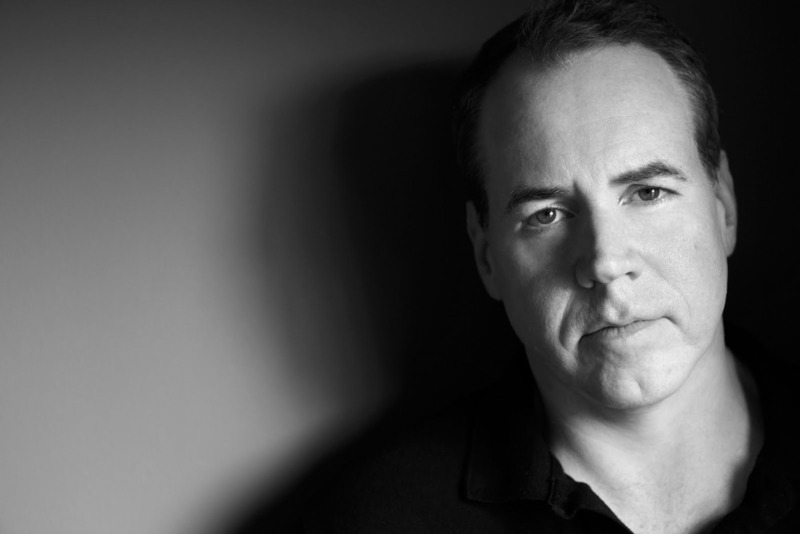 His estranged daughter Maggie (Jena Malone) can’t stand the sight of him. When he falls at his feet at a shelter he’s quickly intimidated by the younger, physically stronger Jack (Jeremy Strong). But there he also makes an unlikely friend, former jazz musician and current garrulous optimist Dixon (Ben Vereen). Can Dixon steer George back on to the straight and narrow? That description makes Time Out of Mind sound almost plot-driven. It’s not. To a fault. At an ADIFF Q&A last week actor/producer Gere was proud of how he and Moverman had worked hard to strip away almost all elements of plot from the movie. There is no true arc nor backstory. We begin abruptly in media res ,and our feelings of disorientation are heightened by a chaotic sound mix; reflecting the long-lens cinematography of Bobby Bukowski that captures from afar the astonishing verite of real people blanking Richard Gere because of his shabby apparel, as well as emulating 1960s anti-Magnum photography by wrapping images in and thru reflections. But this lack of backstory greatly hurts the father/daughter dynamic. Without context Maggie appears hypocritical and narcissistic, her repeated ‘What else?’ reminiscent of and as irritating as Diane Keaton’s ‘As what?’ refrain in Reds. Time Out of Mind is that most frustrating of things: an important film. It’s incredibly depressing, paints a not too rose-tinted picture of urban homelessness, and is exceptionally well-intentioned. It’s just not great film-making.